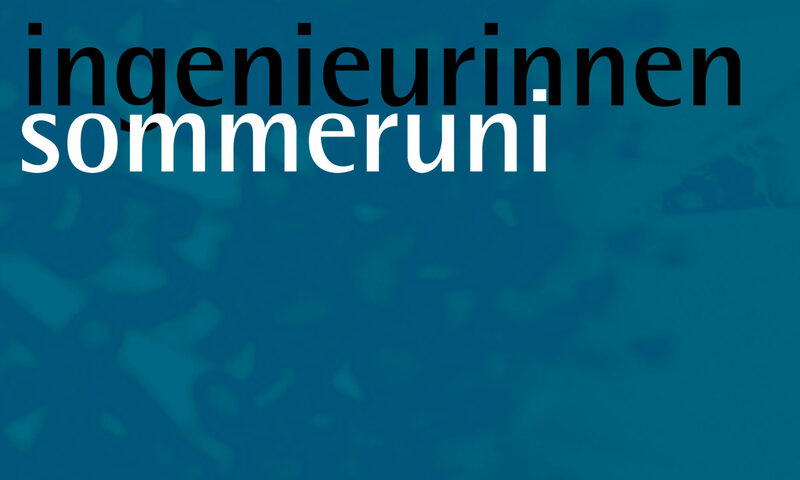 The summer university Ingenieurinnen-Sommeruni has been developped at Bremen University and is organized since 2005 yearly in August or September. The course program is open for women students from all fields of studies and from all types of universities as well as for interested women in engineering with any backgrounds. 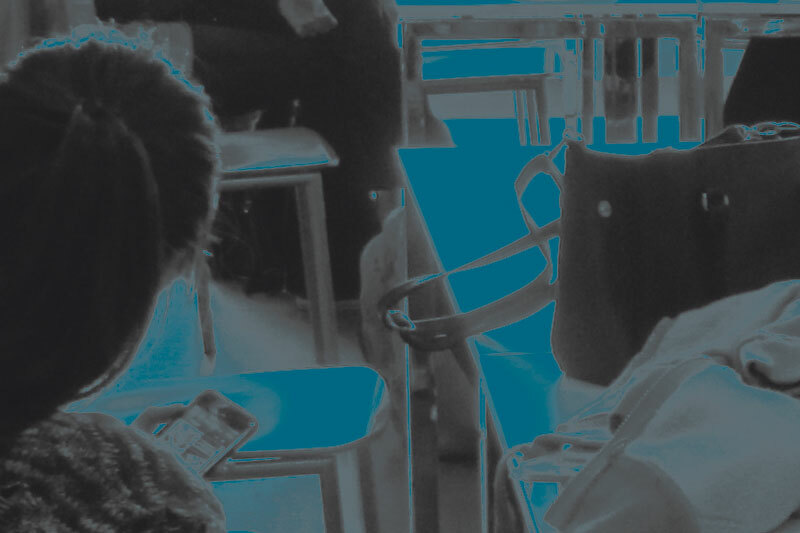 Our archive gives an overview of the spectrum and activities of lecturers and participants along the schedules of the previous summer universities.